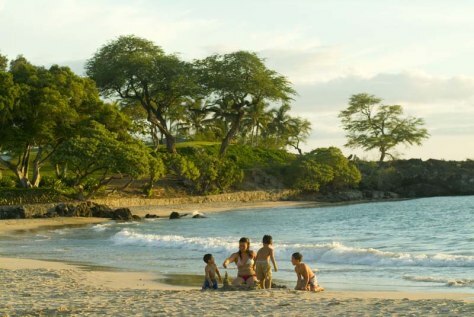 The Mauna Kea, (post-'06 earthquake) is welcoming back visitors with two family-friendly offers; book a Mountain View room, starting at $450 a night, and receive a fifth night free. Or upgrade to a Plumeria Beach Club room, starting at $700 per night, and receive your second room for free. Rates valid until September 30, 2009.